The GMT is White’s answer to the great American gold rush! 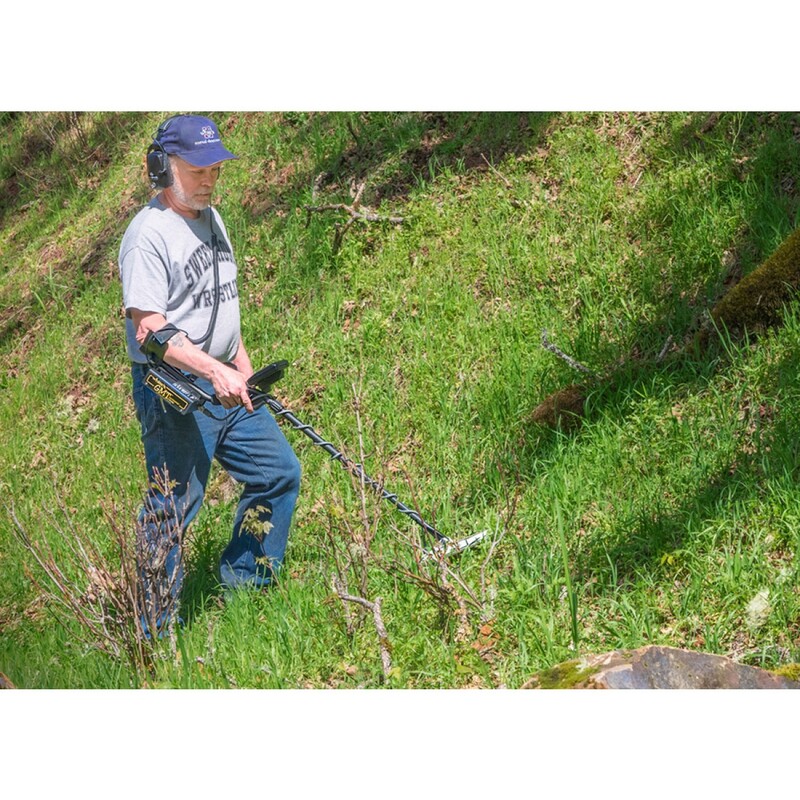 With automatic ground balancing and an easy-to-read meter, this metal detector doesn’t waste your time with intricate settings. 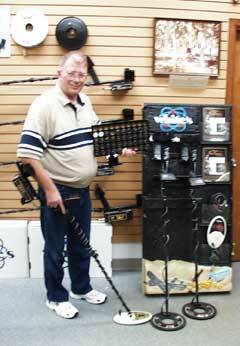 Instead it puts the best gold hunting tools in your hands, ready to go! 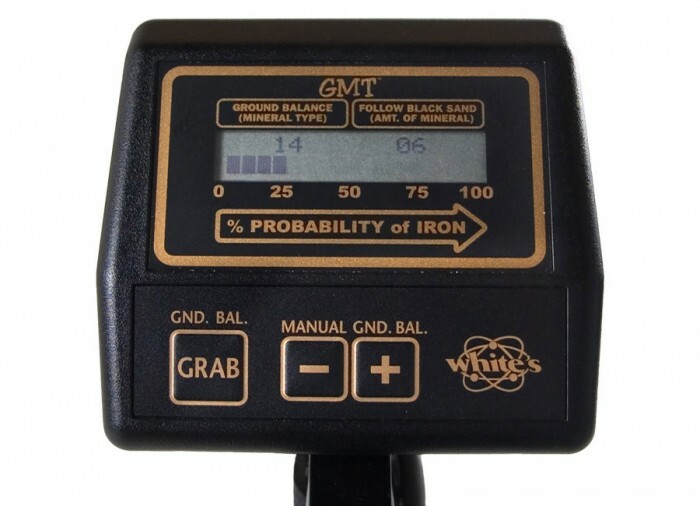 The most exciting aspect of White’s GMT is that it is driven by an advanced microprocessor that will ignore all of the harsh ground minerals found in gold-bearing areas. 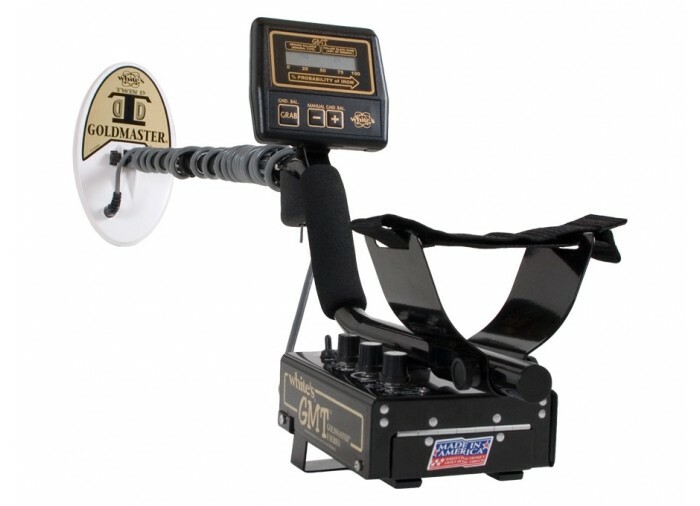 The Goldmaster GMT was created for affordability and success in the most exciting aspect of metal detecting - gold prospecting! 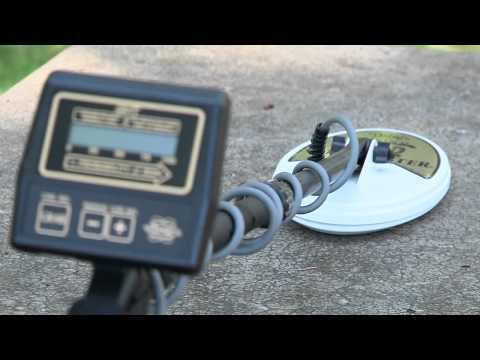 Here it is - our microprocessor-driven, prospecting detector. 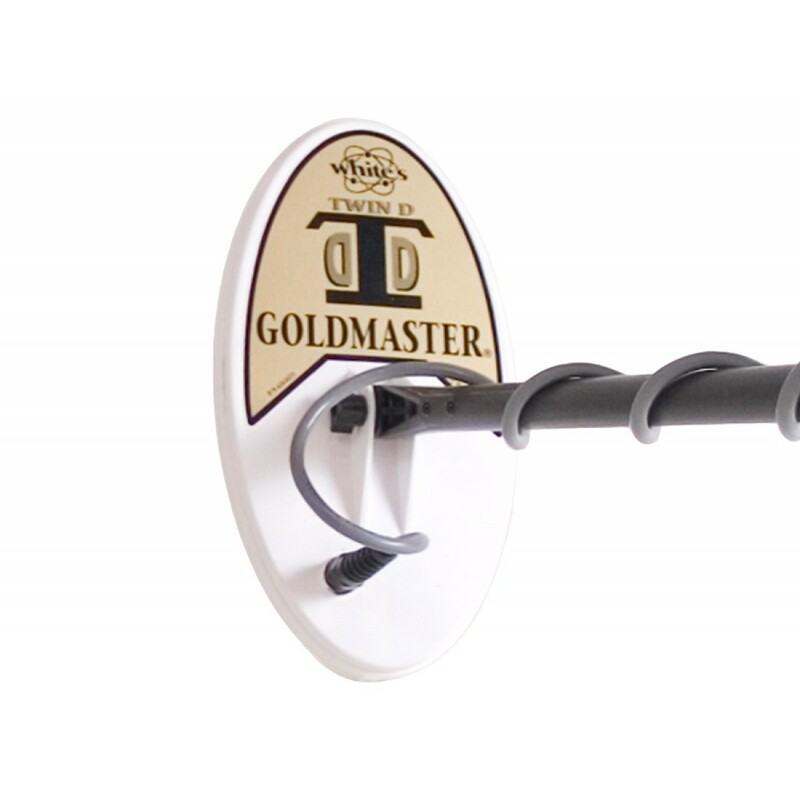 The GMT simplifies the tough task of ignoring the harsh ground minerals found in gold-bearing areas. 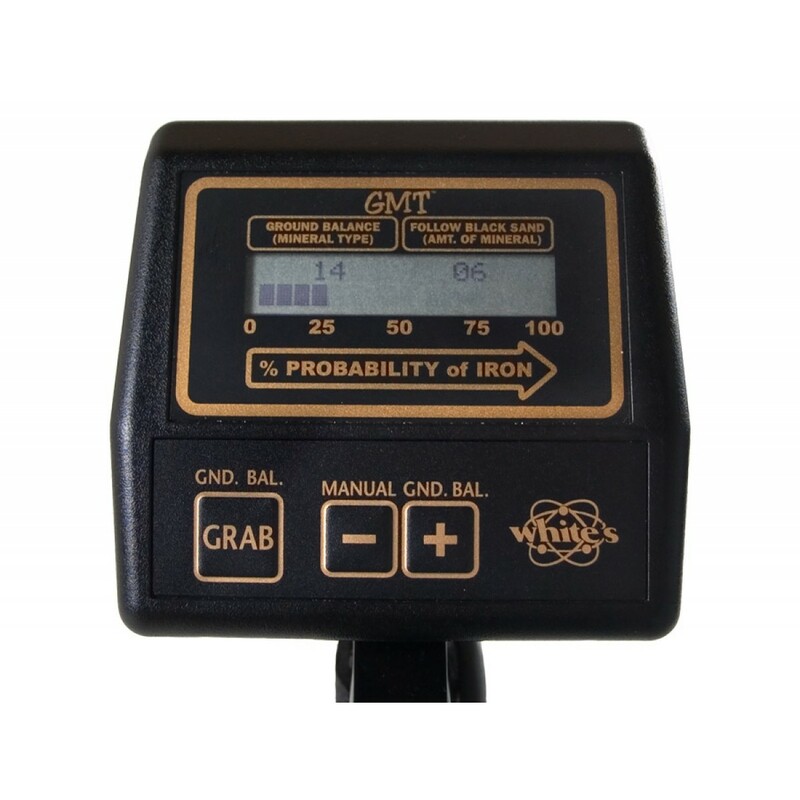 Whether you're brand new to searching for gold, or own another detector, the GMT raises the standard for electronic prospecting. The GMT's Fast AutoTrac® cancels ground mineralization faster and more accurately than ever before. One or two quick pumps and the ground is gone! There are now 3 ways to ID iron without losing sensitivity or depth. 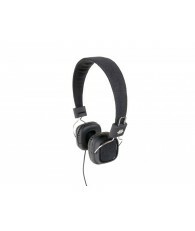 Use the distinctive bar graph alone or in combination with the new iron audio signal. You've got options and you choose what's right for you. 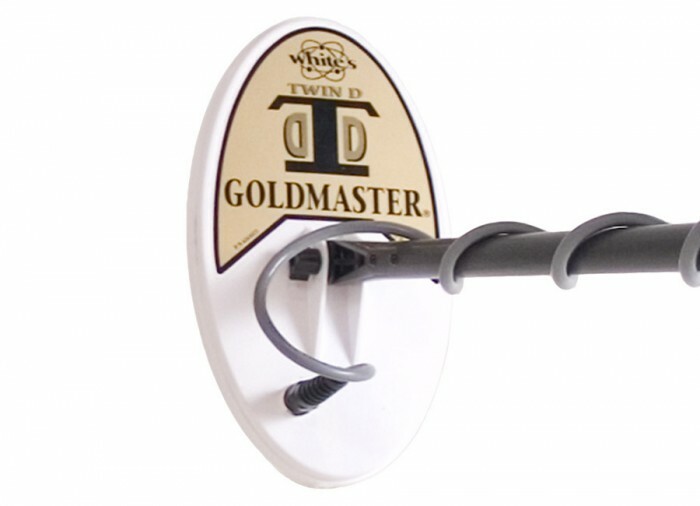 The Goldmaster GMT is quickly earning a reputation as the simplest and best performer in the market. 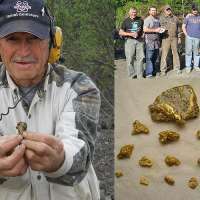 Veterans and weekenders alike are finding more gold and having more fun hunting, too! 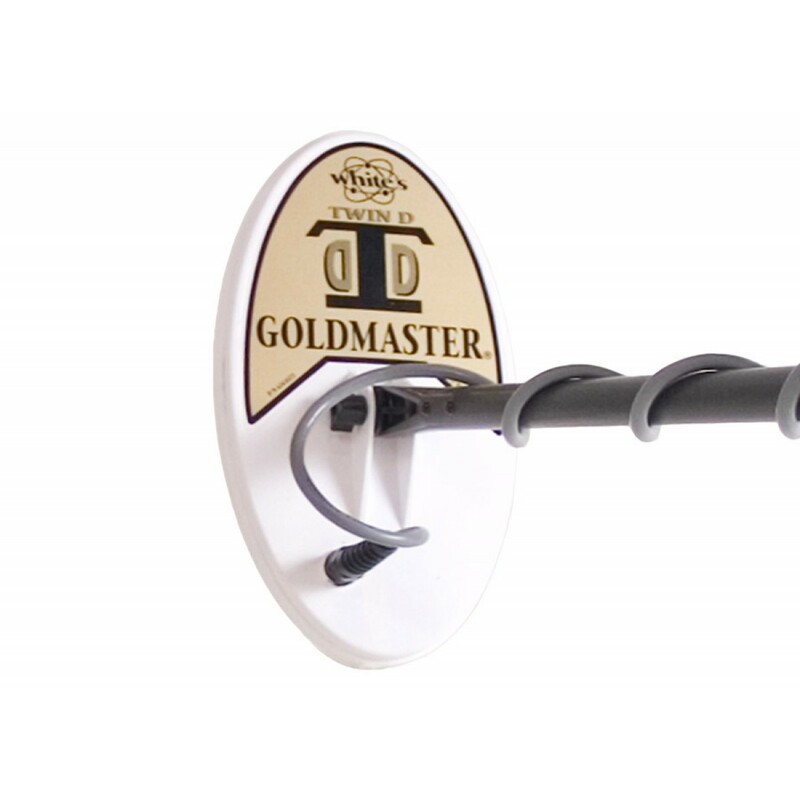 Adjustable Length : 46" - 51"
Full-Time Iron ID Bar Graph Displays the Percentage Probability of Iron. Important Information to Help Decide Whether or Not to Dig! Well, yes, there were some detectors that were hard for me to use. Trying to tune this detector was simple. It just took a little help from my friend. It was easy after that. There are different features to it that turned me on to this detector. 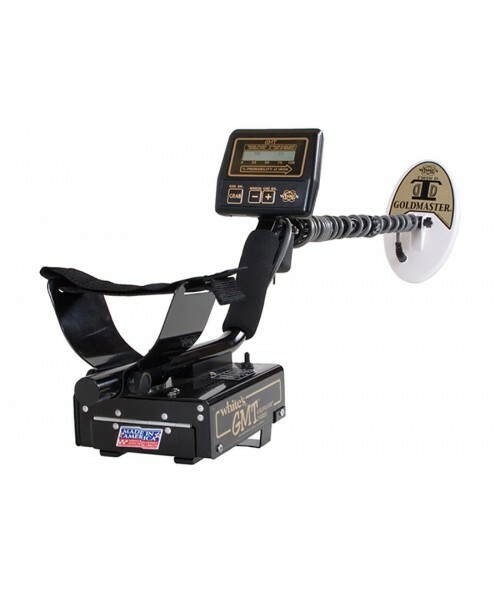 The features on this metal detector that I like are that they are lightweight and compatible. They are really strong. My friend had his for 10 years and dropped it several times. 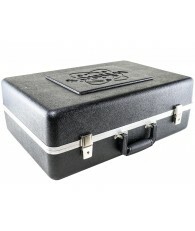 They are very good reliable detectors. 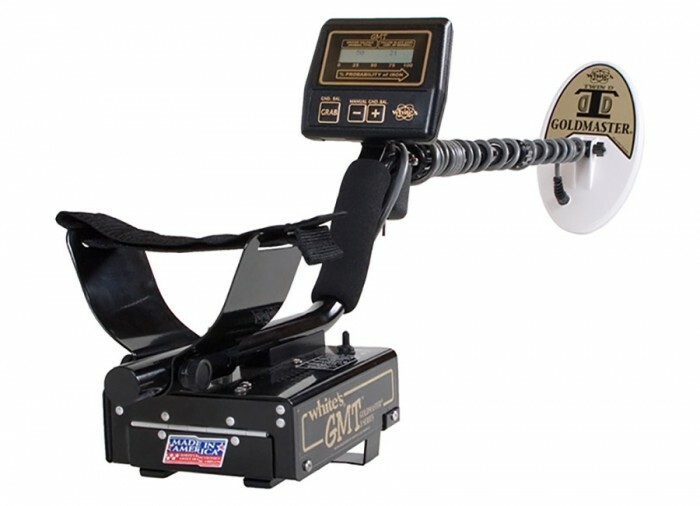 If you are a coin hunter or meteorite hunter, this is the detector for you. 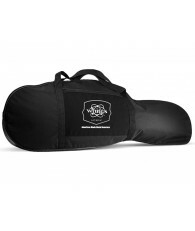 Other White's products can have the same effect as this one. 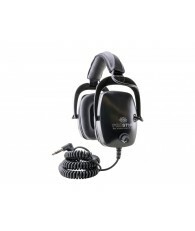 This will detect gold but if you really want to find those BIG NUGGETS, then I would recommend the Spectra V3. 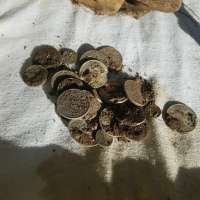 My typical find is gold coins and jewelry and small gold nuggets. 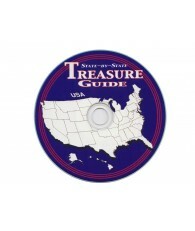 I would recommend this detector to anyone who likes to find treasure. So get out there and find it. Good luck! 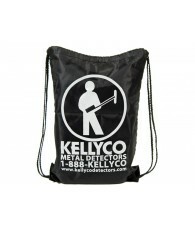 This detector is very user friendly for the novice or expert. My only complaint is that the scale that detects a percentage chance of a trash / metal target is 100% correct all the time and I dig all targets. 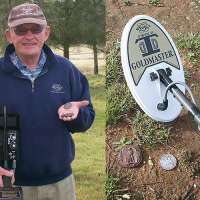 So I have to start trusting that scale more to dig less junk and spend more time chasing the gold. 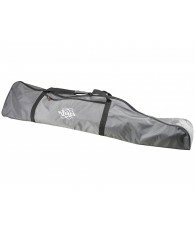 I highly recommend this unit especially for the beginner that can afford it. The auto-mode is a no-brainer and you will find gold! This is an excellent model for finding gold in the desert. When the GMT indicates a high level of black sand. Set up your dry washer and run two or three buckets. Then pan it out to see how much gold you have. 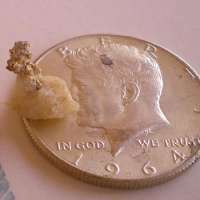 I have found small nuggets to the size of a grain of salt. It hasn't failed me yet. Hi, I've used both units extensively and still own both. 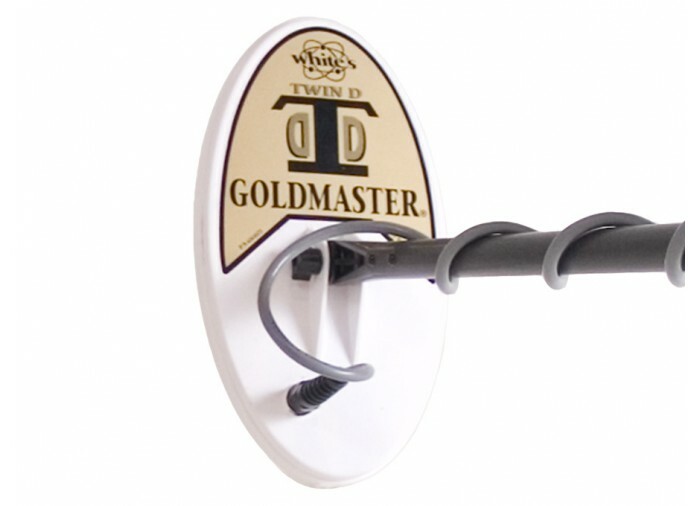 If I want to hit the smallest gold possible, I'll be using the Gold Bug 2 with a 6" coil. The GMT is close but the GB2 has the edge for small gold. However, the GMT gets much better depth in hot ground on large nuggets than the GB2. For overall performance I think the GMT has a better balance of both small and large gold performance. I'm generally willing to pass on sub-grain gold to get better depth on larger gold. I'm not saying the GMT will not hit sub-grain gold as it will quite easily. I'm just saying the stuff I can get with the GB2 that the GMT can't is very tiny indeed. I guess which raises the question of why I'd care to use the GB2. 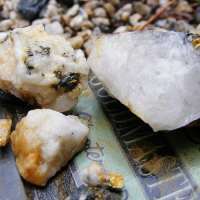 Well, when checking hardrock quartz samples even a flyspeck can indicate rich gold ore. When using the detector as a replacement for a gold pan, again, even a flyspeck can tell me I might want to set up a highbanker. The GB2 excels at these uses. They both have dramatically different iron rejection capabilities, both with pluses and minuses. 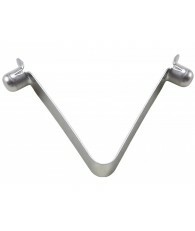 The GB2 uses a iron rejection system that basically ignores iron targets. 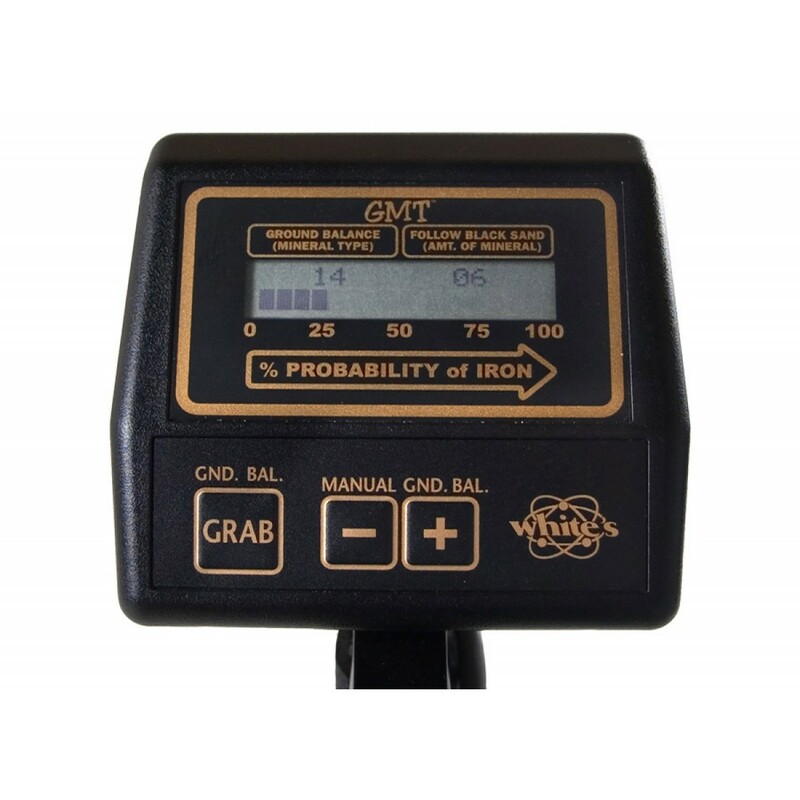 The GMT always signals iron, but indicates via a meter the probability the item may be ferrous. If the probability is high enough, you also get an audio indication. The issue is that in many soils a very small or very deep nugget at the edge of detection depth will often signal as iron. If you have the iron disc engaged on the GB2 and pass over such a nugget, the machine will ignore it, and you'll never know anything was under the coil. 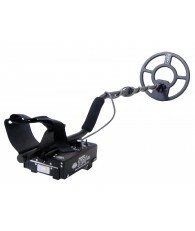 So the smart way to hunt with the GB2 is to hunt in all metal, then engage the disc to check the target. If it reads iron, knock off some soil and try again. If it still reads iron, it probably is. But in some rare cases the target that initially read as iron will now read as non-ferrous. The problem in really trashy sites though is that it is tempting to just hunt in iron disc mode. I've done it myself. 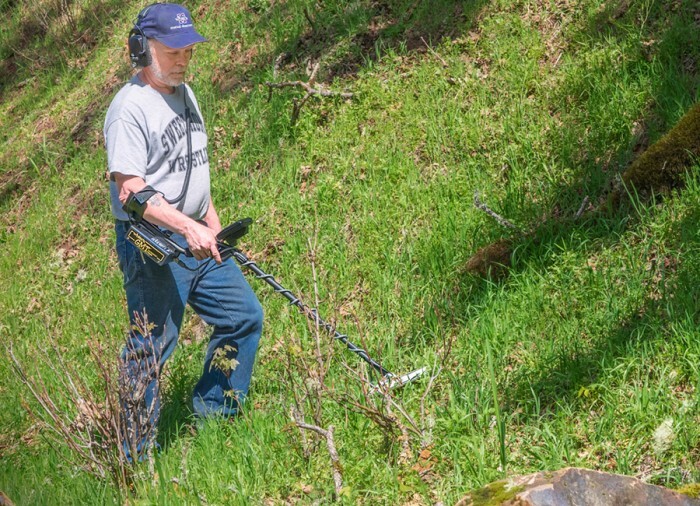 I have been metal detecting for about five years now, and I've used many different types, from Bounty Hunter to Minelab. 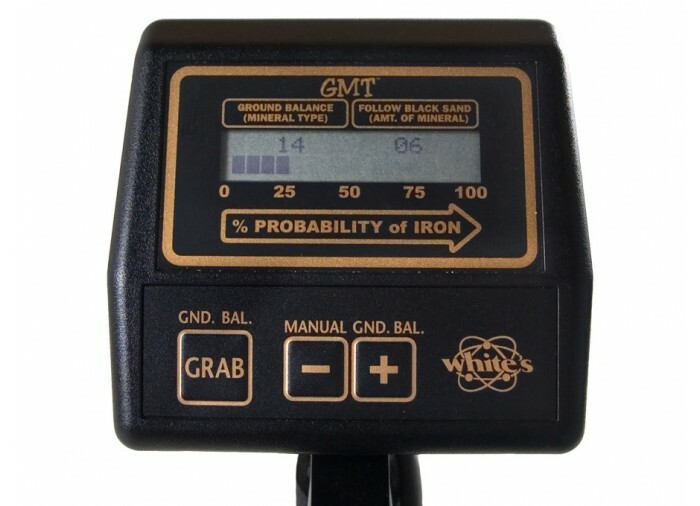 I now own a White's GMT DD and if you hunt for gold you can't go wrong with this detector. It's pretty much a turn on and go detector. The most useful feature in my opinion is the auto ground balance. I just turn it on, pump the coil a few times, and wallah you're all set to start detecting! 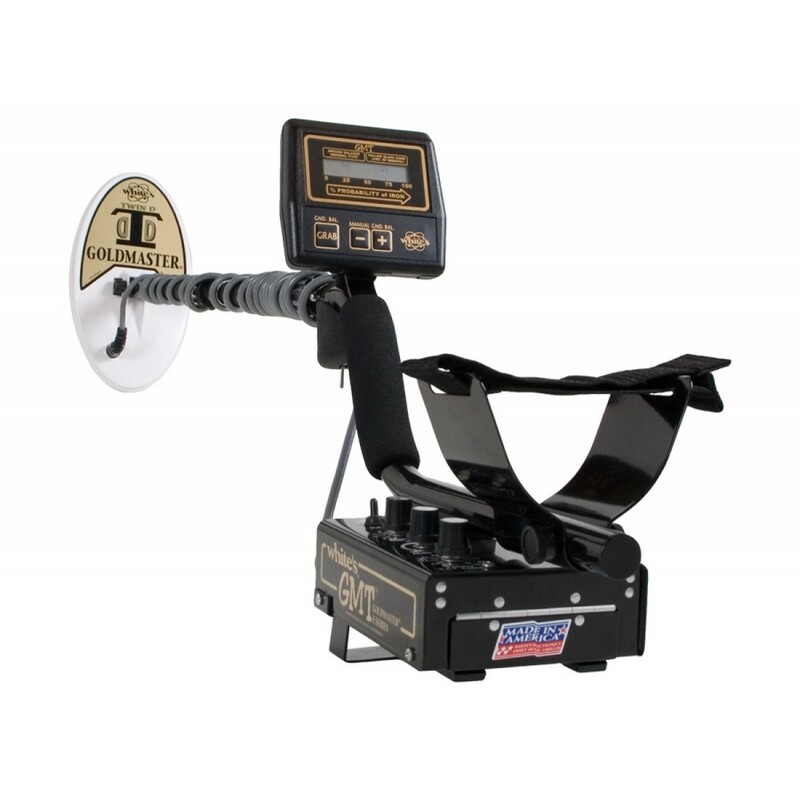 For those of you who like to manually adjust your ground balance; this is the easiest machine I have ever had the privilege to operate. The second nice thing I like is the iron discrimination. I have found that when the White's GMT DD tells you there is a 70% or more chance that your target is iron, it really is! I usually wouldn't dig a target with that high of a percentage, but with anything less you better believe I'll start digging. 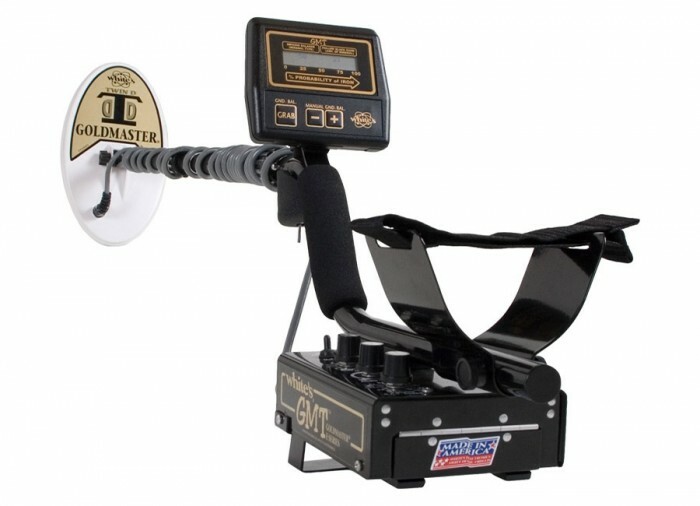 The White's GMT DD is very user friendly and also light weight. It only takes four AA's batteries while still lasting many hours. It hasn't failed me yet, but I always take extra batteries just in case it finally runs out of juice. 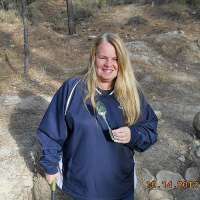 I live in the desert and my main hobby is detecting for gold. 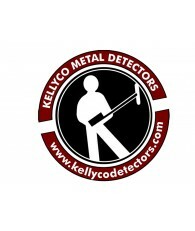 The penetrating power of this detector is amazing! 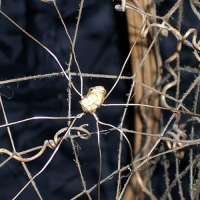 It has detected some tiny nuggets that I didn't think were possible to get a signal from, but they are in my gold vile and seeing is believing. 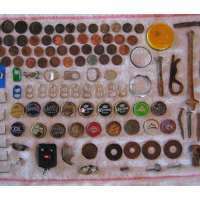 I have also picked up some nice size loud and clear nuggets, a mercury dime, and even an old Army can dump (along with some of their can openers and such.) 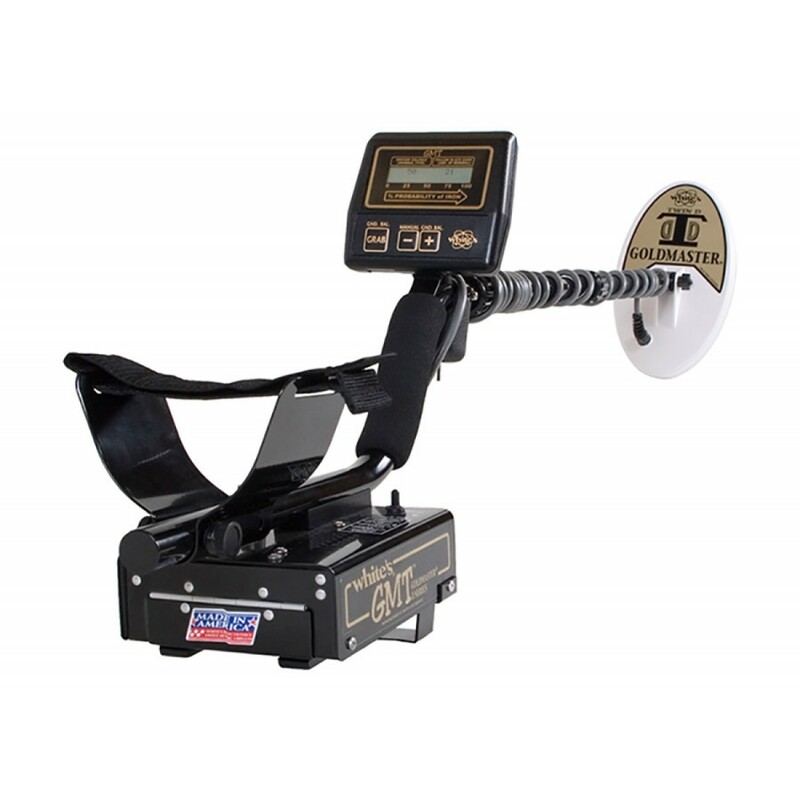 So, if you are in the market for a gold detector and then some, White's has priced this detector within reach for a lot of us folks that can't afford a $4000 detector. You won't be disappointed. Searching for Nuggets in MT! GMT Works Great At Old Mine!